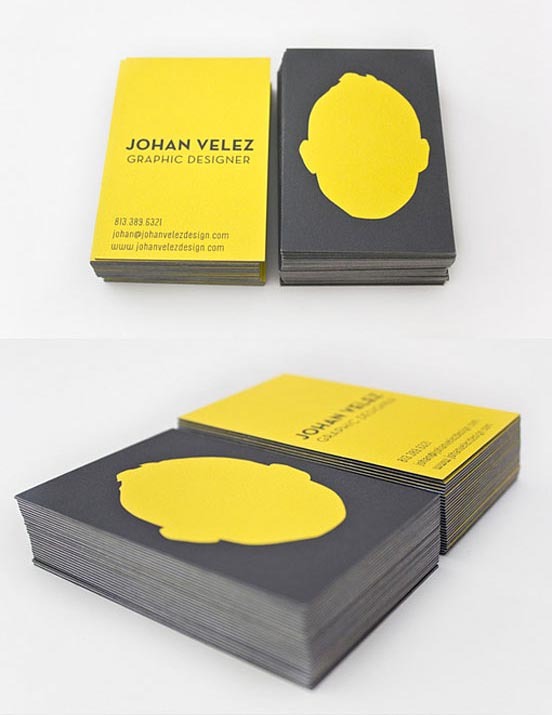 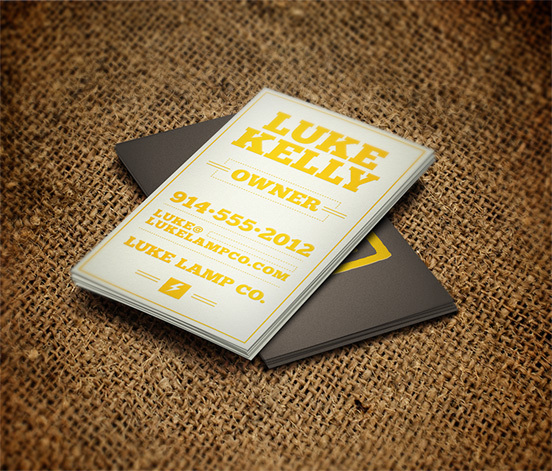 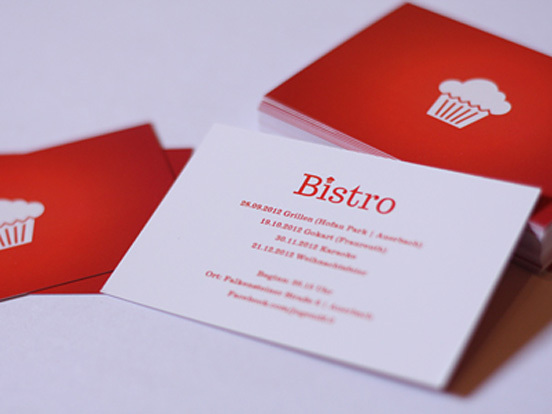 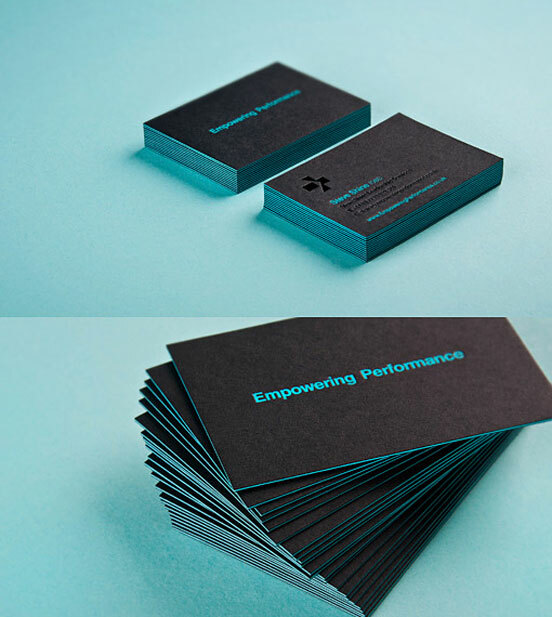 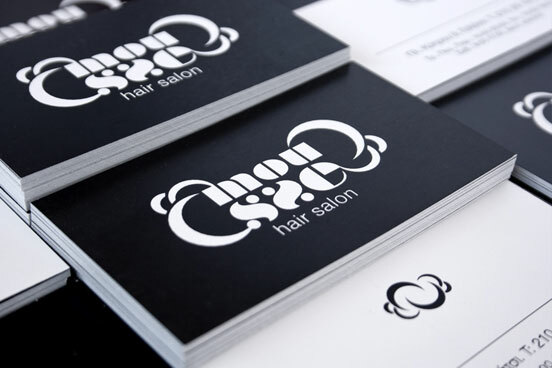 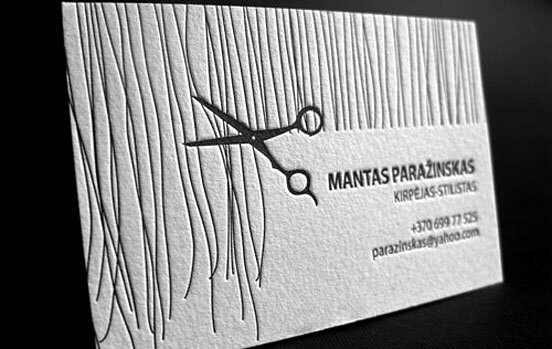 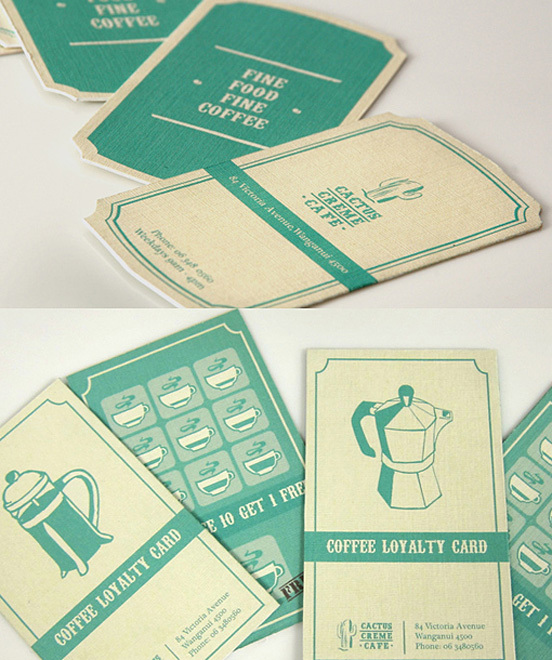 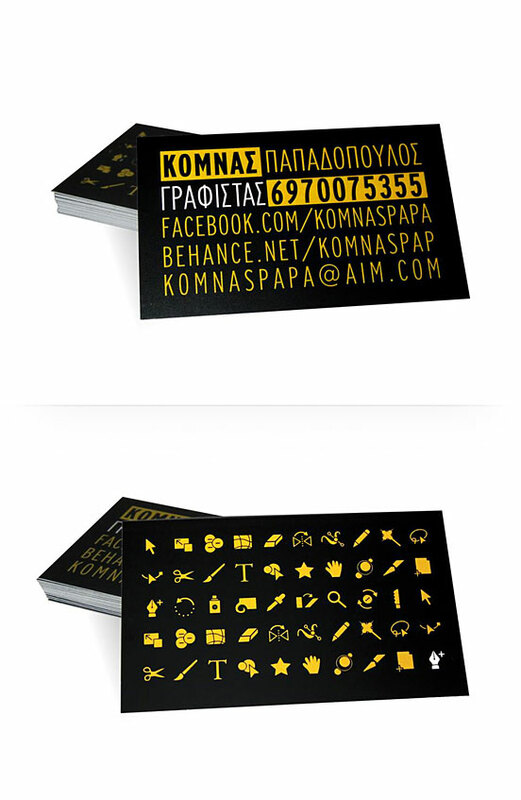 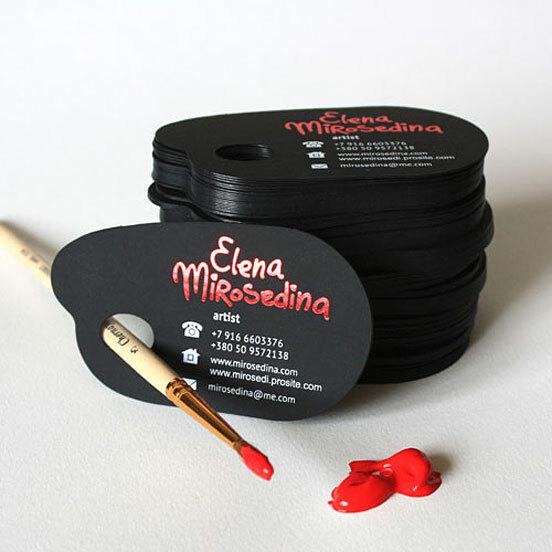 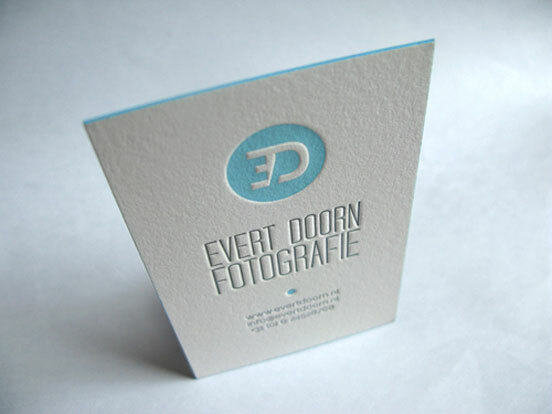 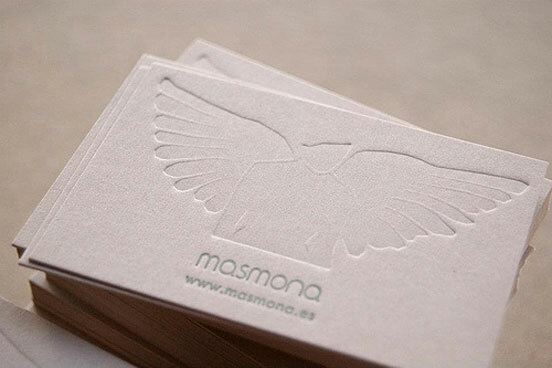 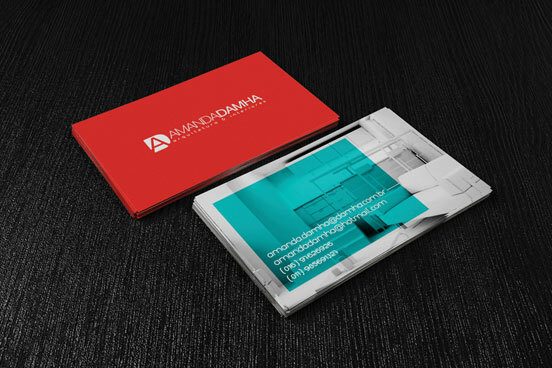 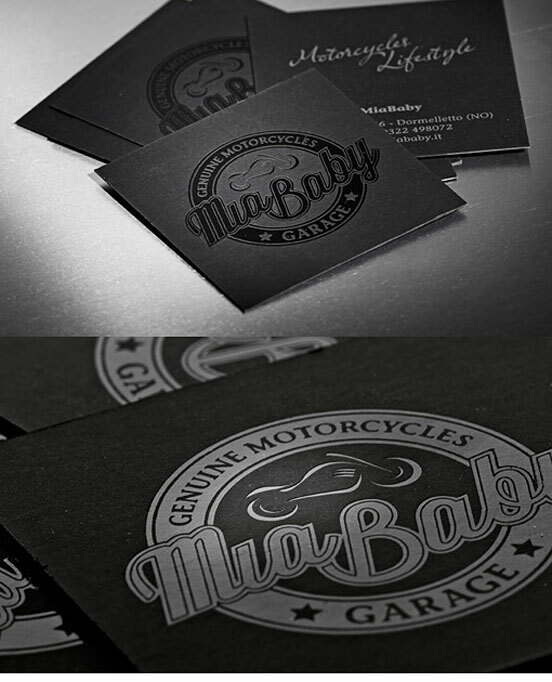 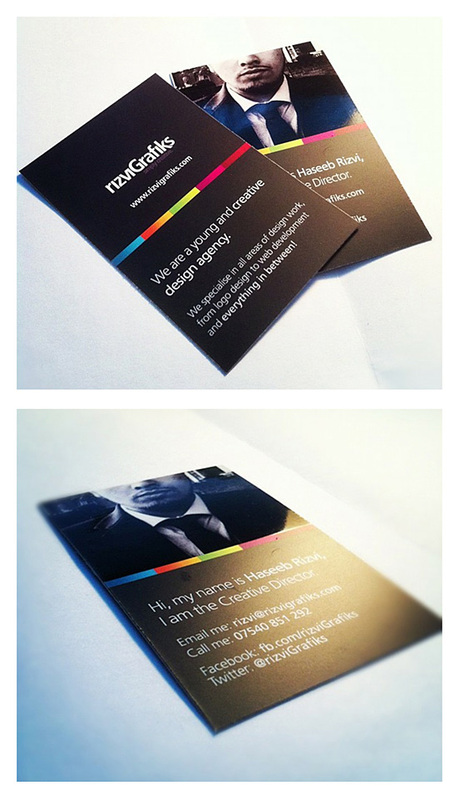 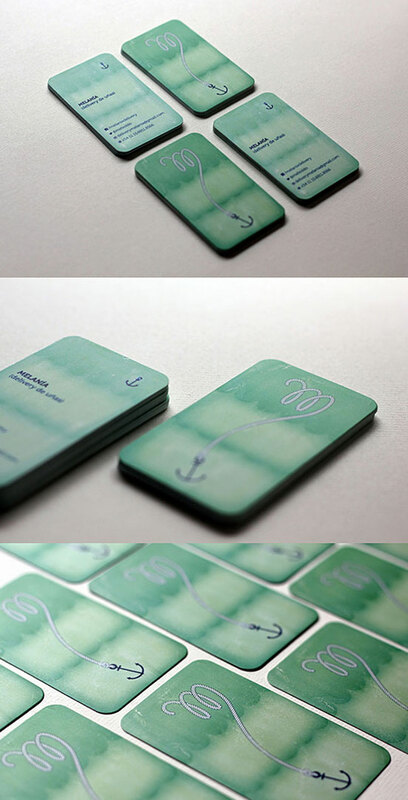 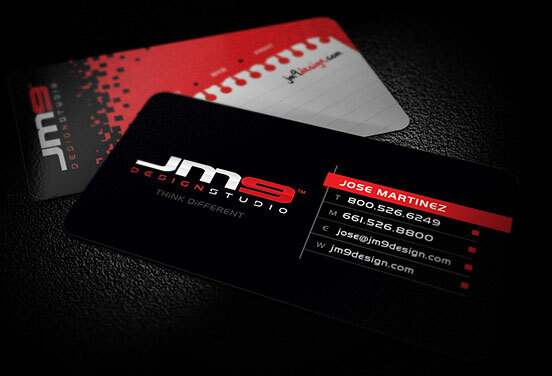 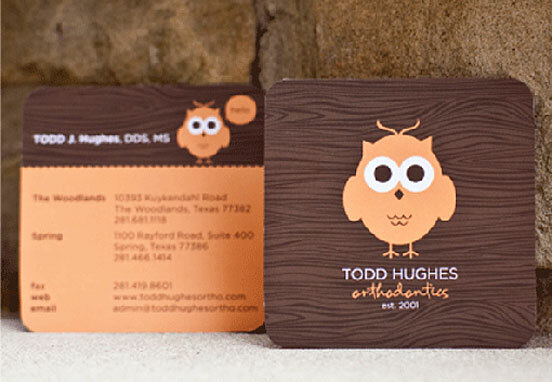 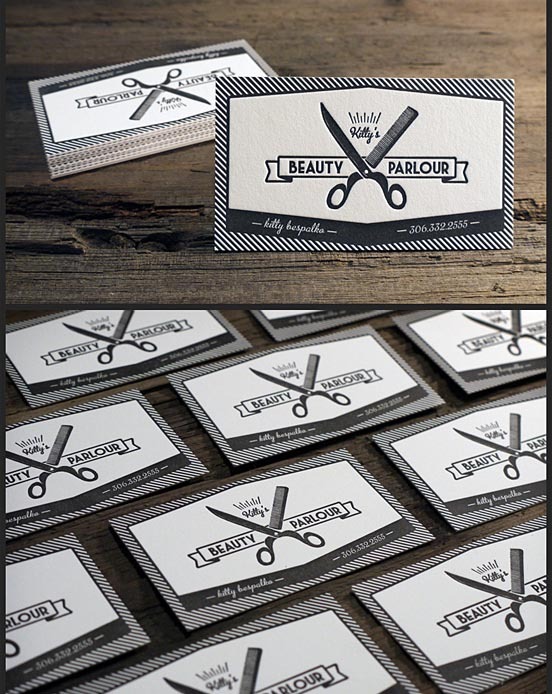 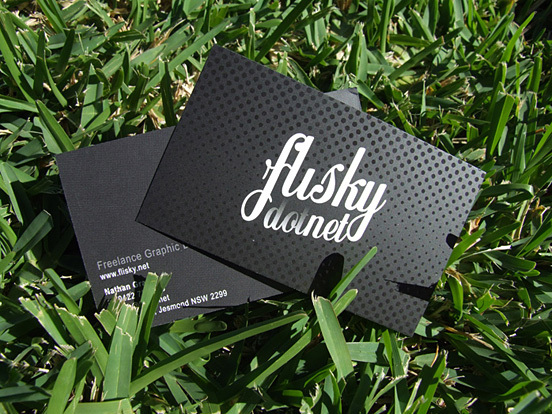 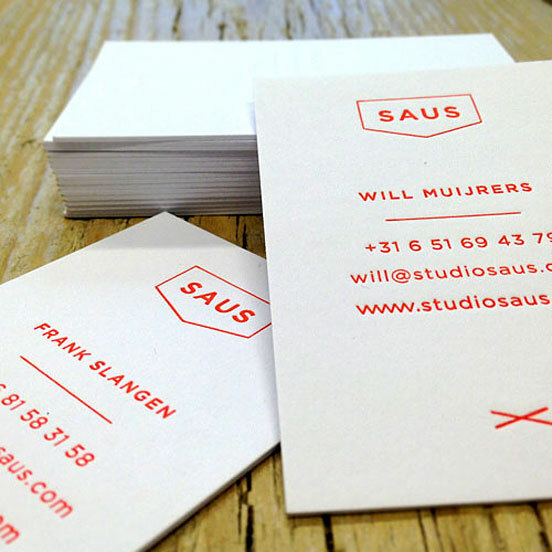 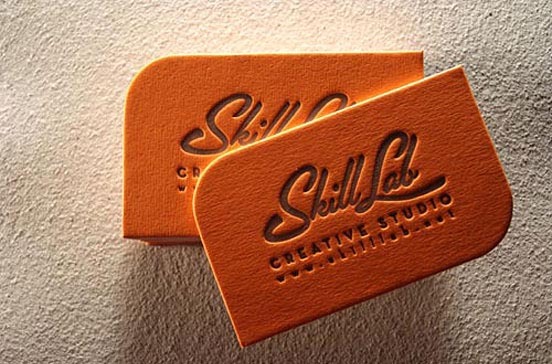 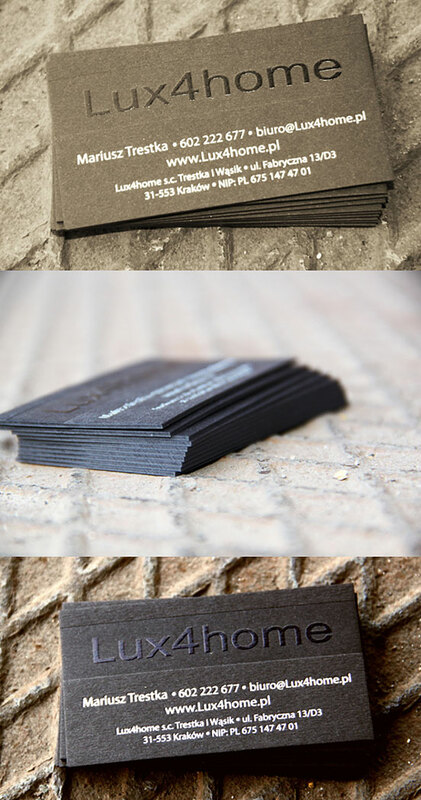 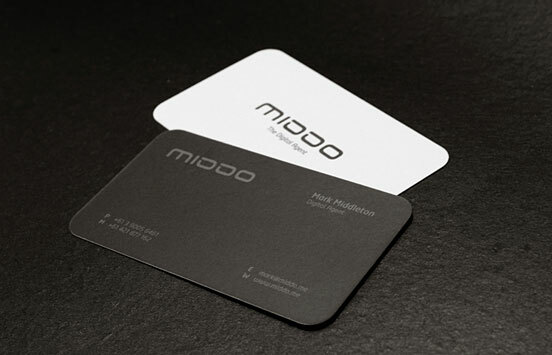 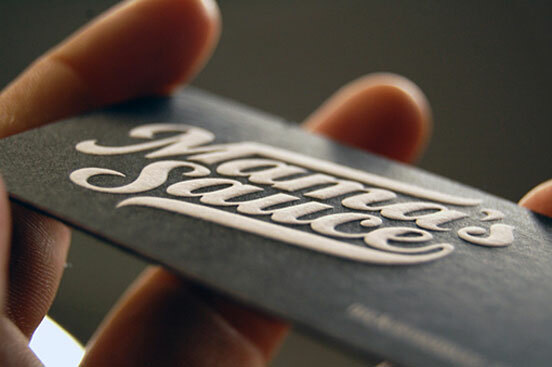 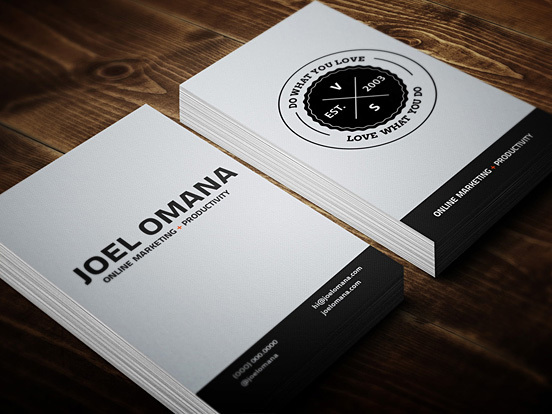 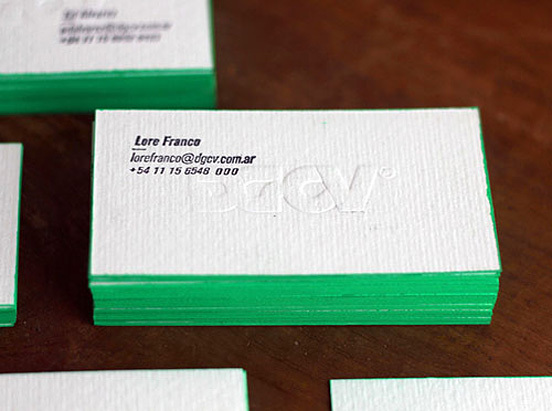 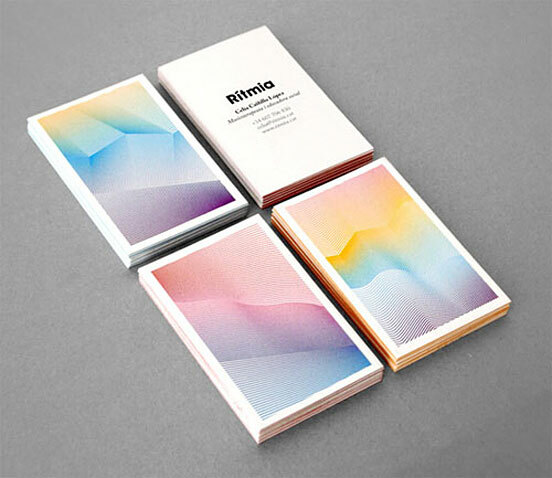 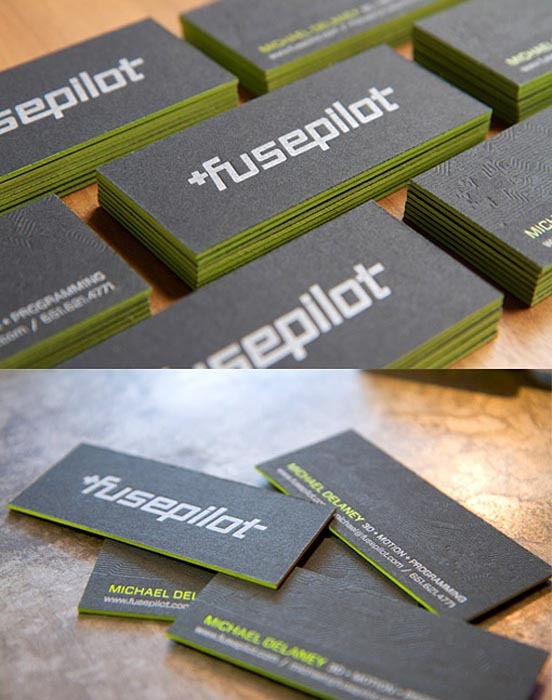 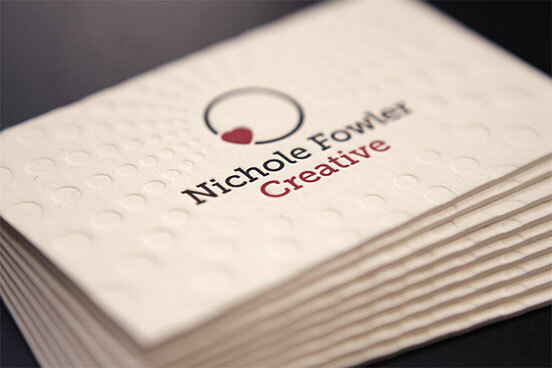 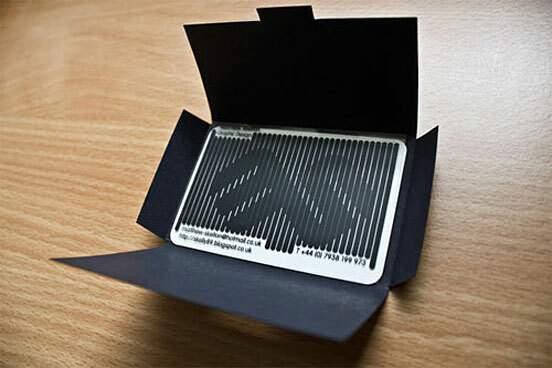 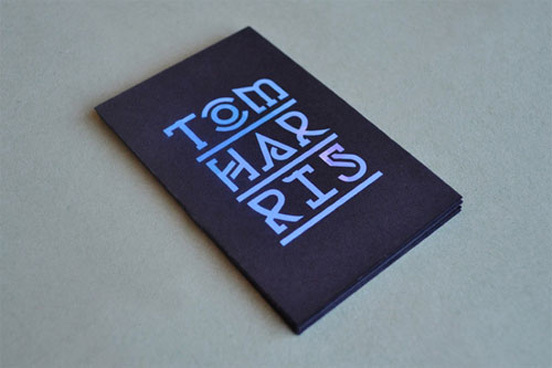 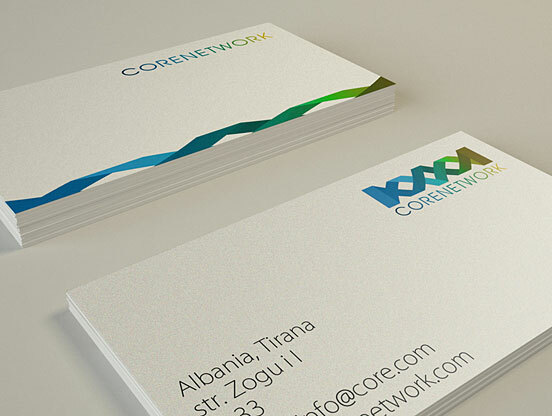 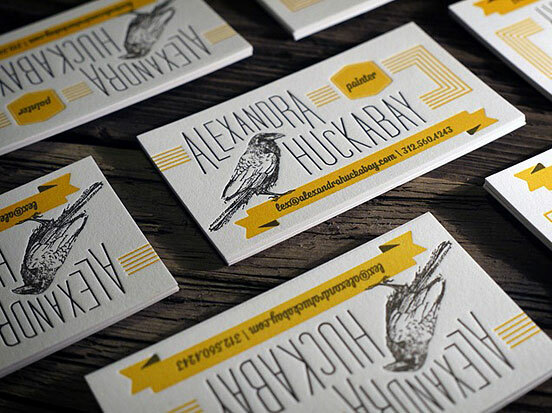 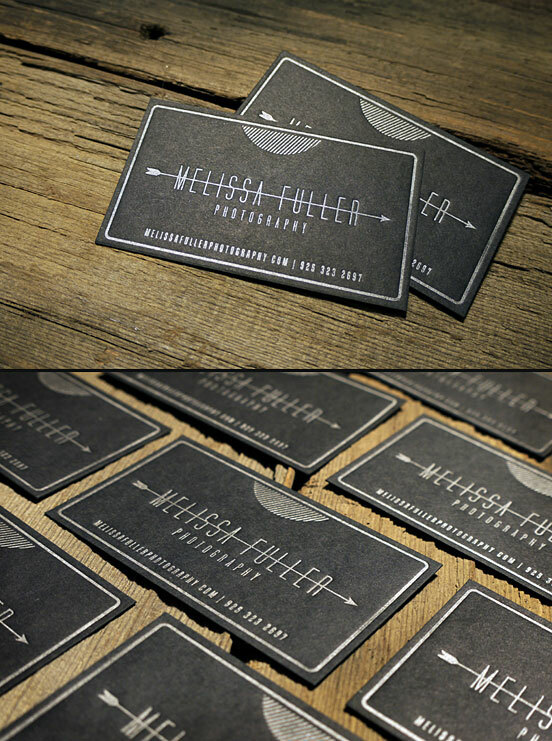 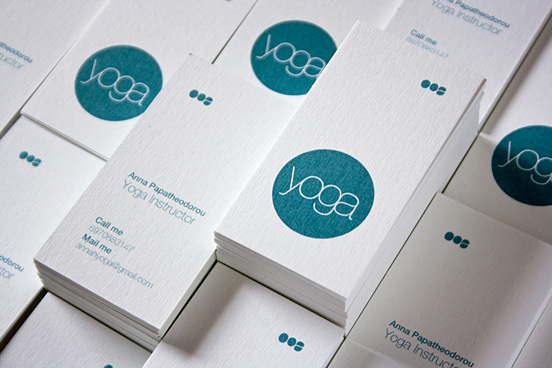 50+ beautiful visiting cards (business cards) designs. 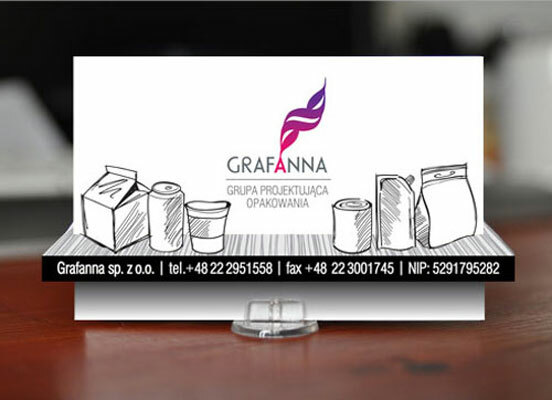 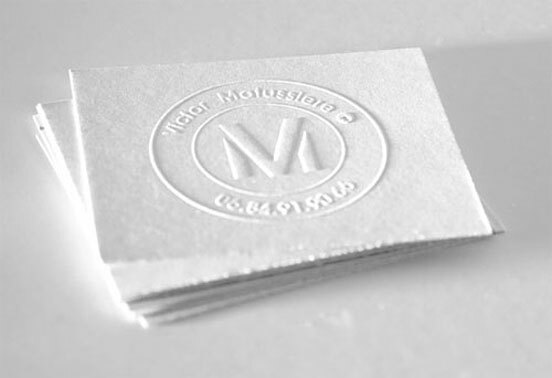 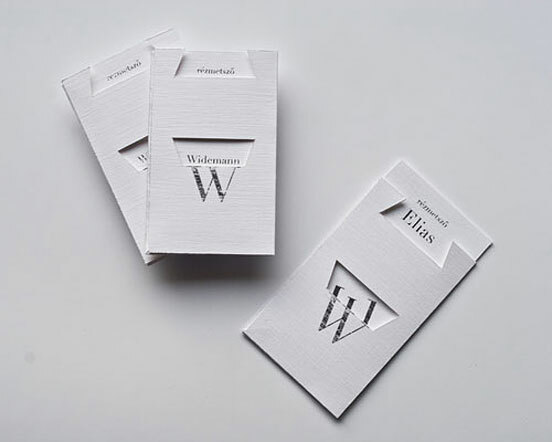 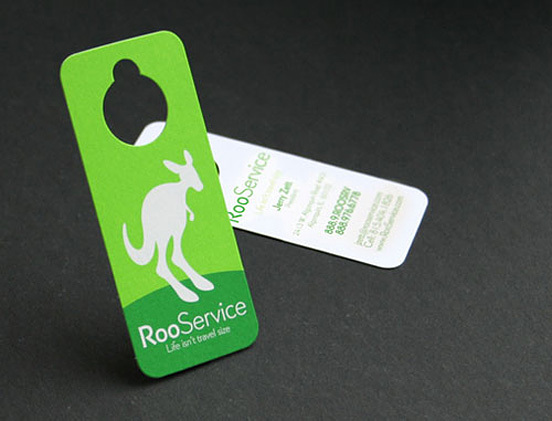 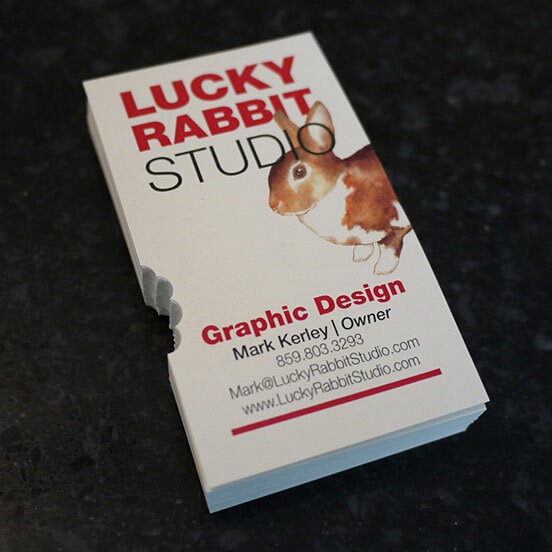 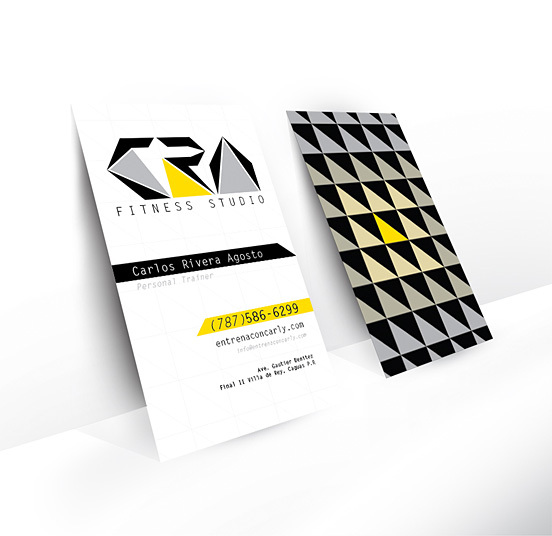 Business cards is one of the most important and cost-effective marketing tools a business can have, especially for businesses just starting out. 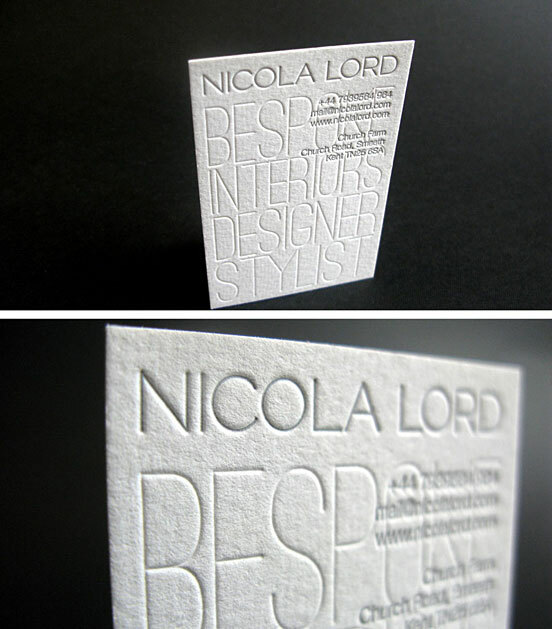 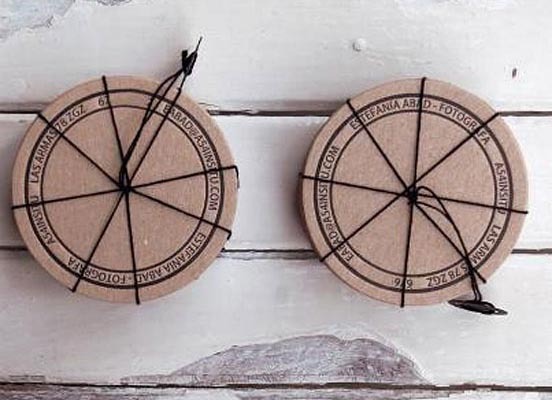 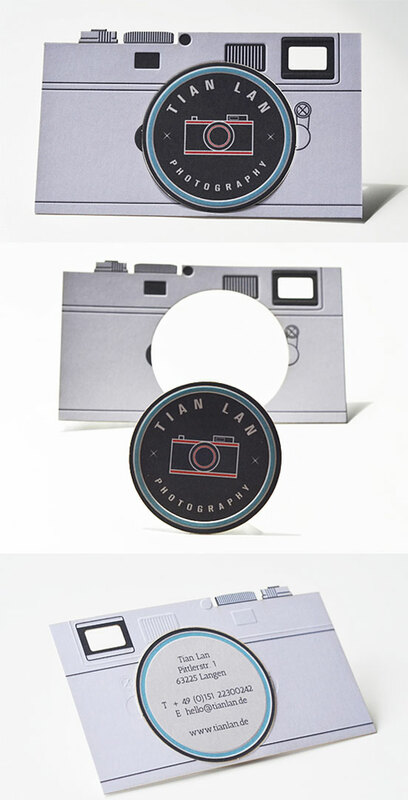 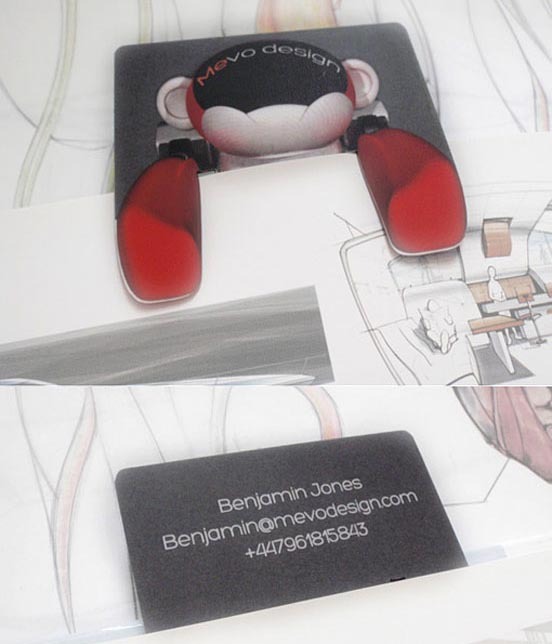 So today’s we’re rounded up most beautiful and creative visiting cards designs examples for inspiration. 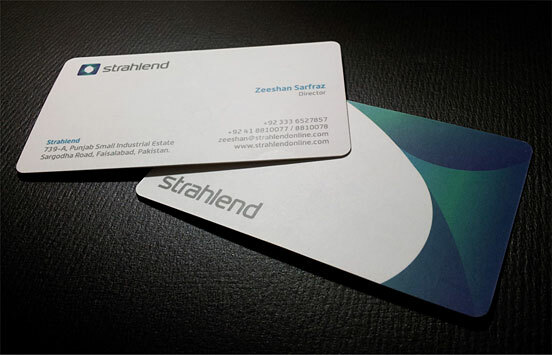 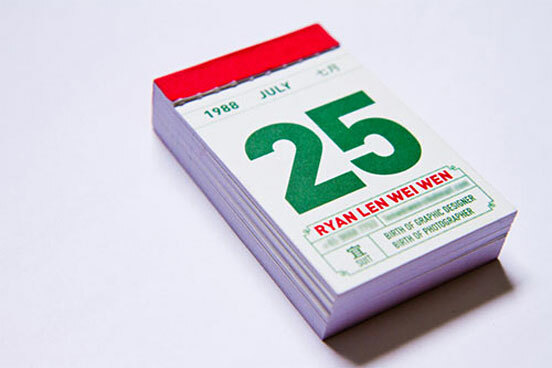 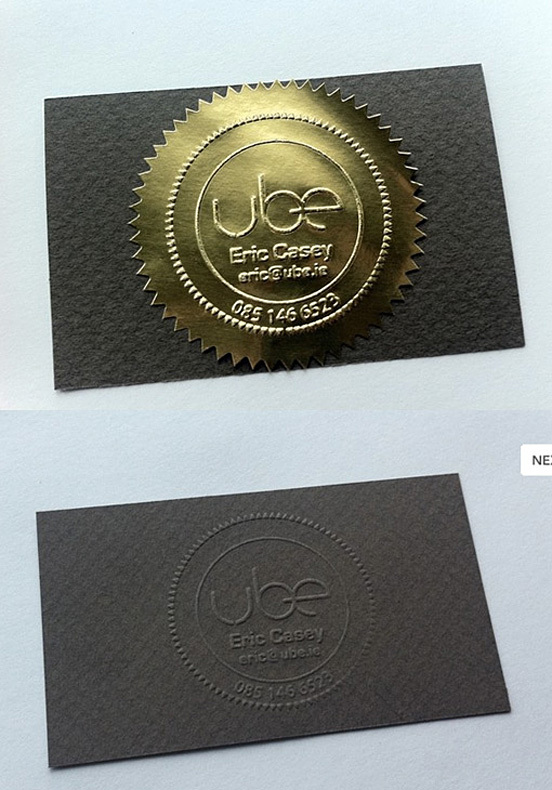 It’s been month ago since my last article on business cards design titled: Professionally Designed Business Cards (25 Examples), which turned out to be very popular. 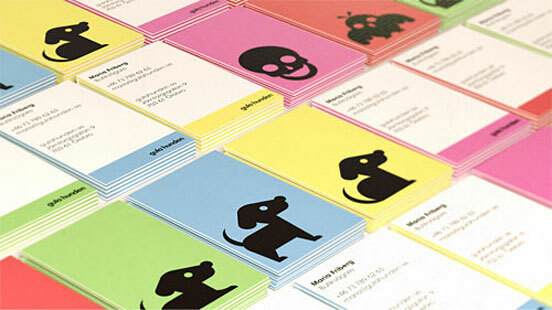 So I decided to continue with another visiting cards designs related article. 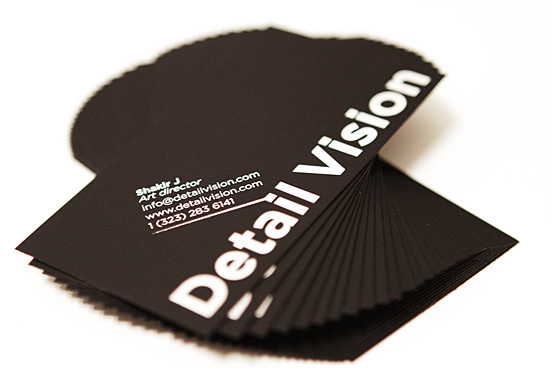 There are several hundred of collections of business cards, especially antique cards, celebrity cards, or cards made of unusual materials. 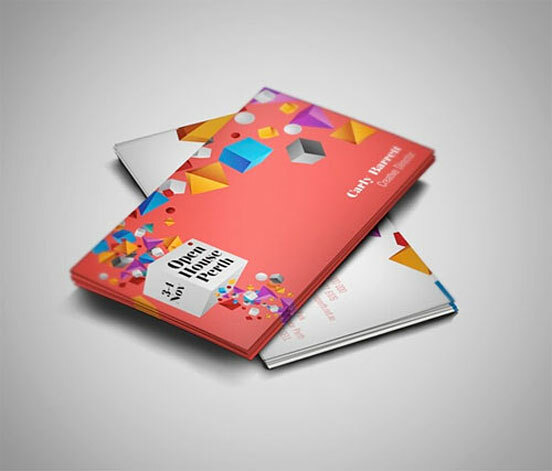 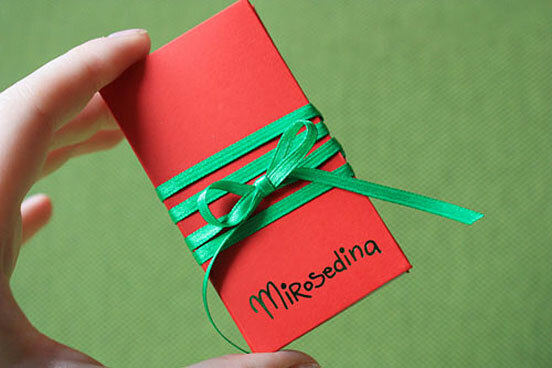 But we collected some Unusual, Beautiful and Creative Visiting Cards Design to inspire you which is not easy to forgot. 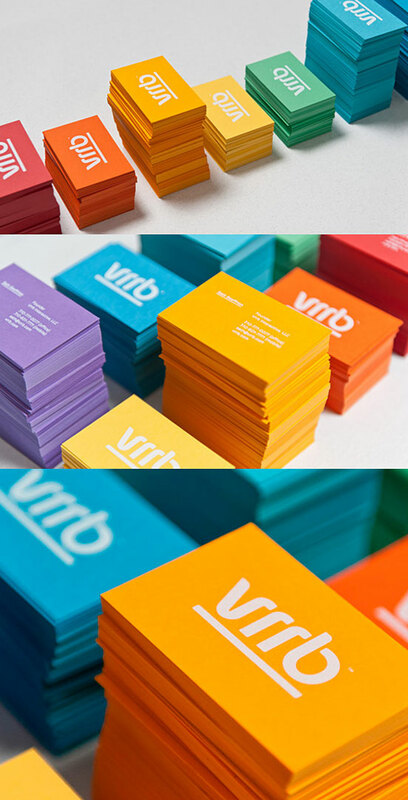 Thanks for the very huge, creative and remarkable collection of visiting cards design.